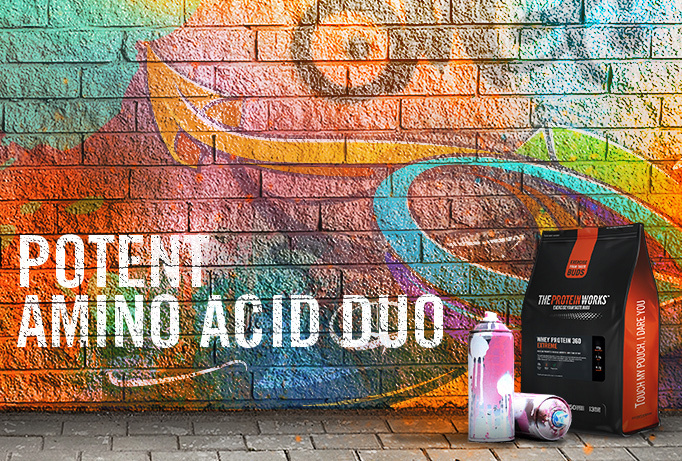 Order within 20h 46m 10s and get on the next despatch! Cinnamon Cereal Milk has been the newest flavour for me to go for which i wish was available in the Whey Protein 80 Concentrate, 90 Isolate and Whey Protein 360 which are some of my go to protein powders in addition to the Vegan Protein and Micellar Casein which work well in between meals due to providing slower digesting proteins working to promote an anabolic state to enhance the results of my lean mass gaining and intense fat loss dieting phases. 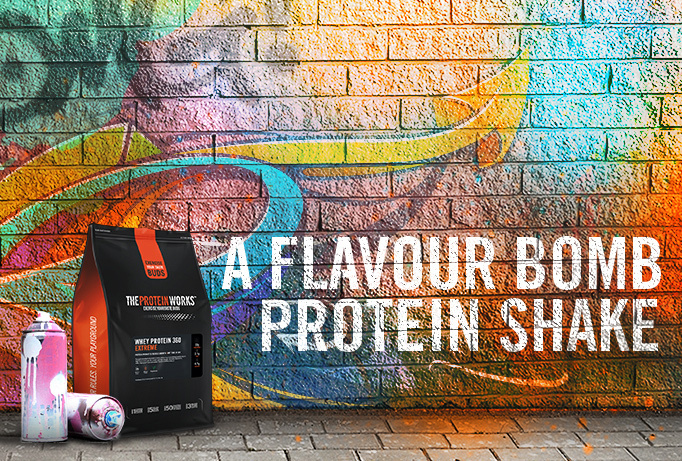 This Whey Protein 360 Extreme has a great easy to mix texture which allows for it to blend easily with water or a milk of your choice in a standard mixmaster shaker or one of the awesome top quality metal ones from TPW. Cinnamon Cereal Milk has a great taste to it that is exactly like the milk left behind from a bowl of Nestle Curiously Cinnamon, Kellogg's Cinnamon Frosted Flakes or General Mills Cinnamon Toast Crunch which i have all tried as part of some of my higher carb refeed days. This does not have an overpowering cinnamon flavour like some of the other cinnamon proteins that i have tried in the past which have been off putting and way too overpowering, this may sound a little bad but i have been consuming this in spoonful servings straight from the bag due to how good it tastes and due to me being in a cutting phase and running on lower calories but still this is one awesome tasting cinnamon protein powder, probably the best that i have tried and would recommend to anyone who loves cinnamon flavoured foods. I Hope This Review Has Been Of Benefit To You, For Free Protein Please Use My Referral Code: JM15339 at checkout. 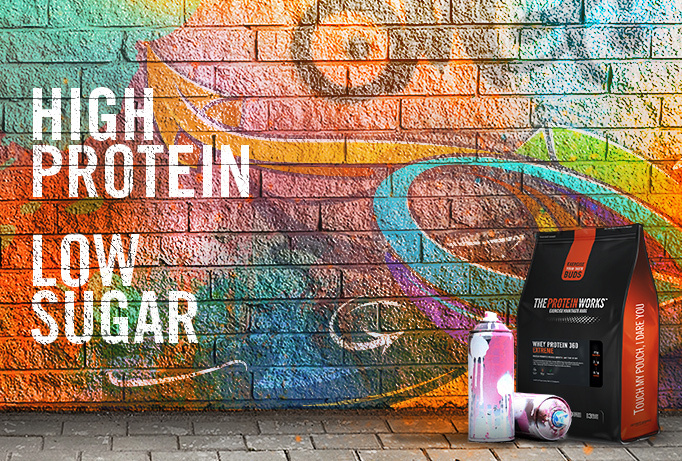 This is also one of the highest quality protein blends available that provides a decent amount of protein from a range of top quality sources such as the hydro whey, whey isolate and milk protein concentrate which stand out and work well to supply a range of complete muscle building amino acids to support any lean mass gaining or intense fat loss dieting phase, this is also low in sugar and fat which is why i am currently using it to support my fat loss dieting phase and includes a vitamin and mineral blend to support general health and wellbeing as well as L-Glutamine and HMB which are epic to improve muscle recovery which is noticeable through a major reduction in post workout muscle soreness. 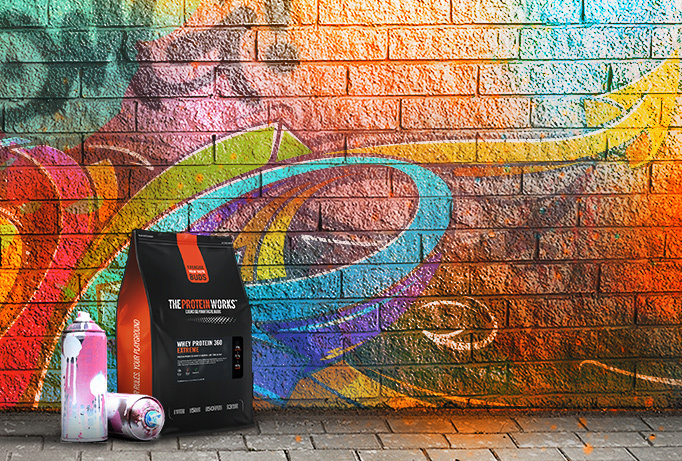 Whey 360 Extreme is great as it gives you everything and the ingredients are not heavy on your stomach! 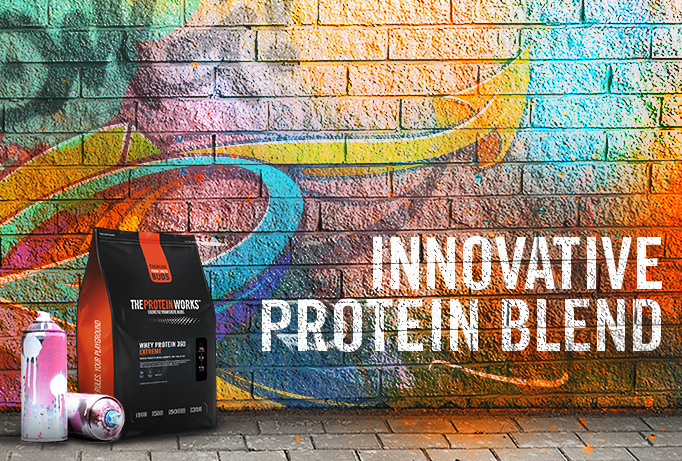 I have been using the original Whey Protein 360 for a few years now and thought that it was one of the best protein matrix blends on the market until this was released a few months back, i have tried this in a few flavours one of which has been the chocolate silk flavour which has been perfected to provide a great pleasant cocoa flavour that is slightly sweet but not artificial or overpowering allowing for me to easy consume it after intense leg and back workouts without causing any nauseas sensations, this protein includes all of the same protein sources as the original Whey Protein 360 but is an Extreme premium version due to the additions of the L-Glutamine, Vitamin Blend, HMB and Digezyme which in turn make this a much more absorbable bioavailable protein powder that also aids with supporting optimum muscle recovery from intense workouts which i notice through less DOMS after my intense HIIT sessions as well as Leg Days. Hopefully This Review Has Been of Benefit For Extra Free Protein Please Use My Referral Code At Checkout: JM15339 This is flavoured very well and i hope the selection keeps expanding just like the original Whey Protein 360, this is available in a unique flavour known as Cinnamon Cereal Milk which i am eager to try so see how good it is, if you are unsure which flavour to chose then you cannot go wrong with the Chocolate Silk, Banana Milkshake or Salted Caramel Bandit which are all superb when mixed in a standard wireball or mixer master shaker with ice cold water, if you desire the best flavoured shakes then i recommend mixing with some of the Alpro Milks, Almond, Coconut and Hazelnut which are all available on this Website.